"Bullying & Liability" is a New Update Option for CSRM and CISR designees. It's a dynamic 7-hour classroom course designed for school risk managers, K-12 and higher education administrators, and insurance professionals who have schools as clients. Bullying behavior appears to be rapidly increasing in K-12 and Higher Ed institutions. This course introduces school administration and agents to the origins of bullying behaviors, presents current definitions, trends, up-to-date research and statistics on bullying in the school environment. The end goal is to provide a series of tools and strategies to identify behaviors, possible exposures and the most appropriate insurance coverage. The cost for the session is $185. Continental breakfast and lunch are provided for an additional $16 per session as a convenience to participants as schedule constraints provide very limited time for meals on your own. The structure is similar to the CSRM courses with seven hours of instruction. This specialist course can be taken by anyone. 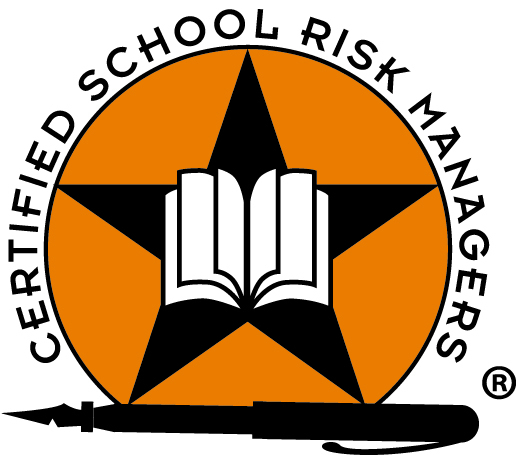 CSRM and CISR designees may earn update credit by attending the Bullying & Liability course.